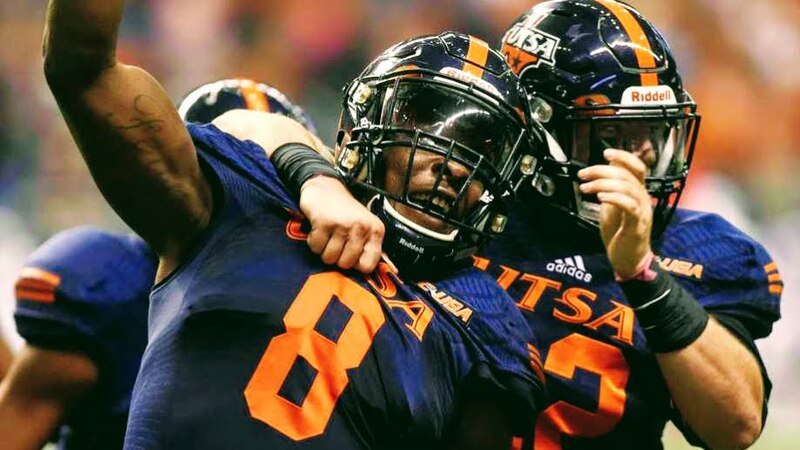 Episode 10 of Spring Forward was recorded live at The Spring League with Safety Michael Egwuagu – an Austin native, UTSA alum, and NFL hopeful. He’s been dubbed by this podcast as The Most Interesting Man at The Spring League. You’ll have to take a listen to hear why! Play of the Game: Manziel Scrambles for 6!